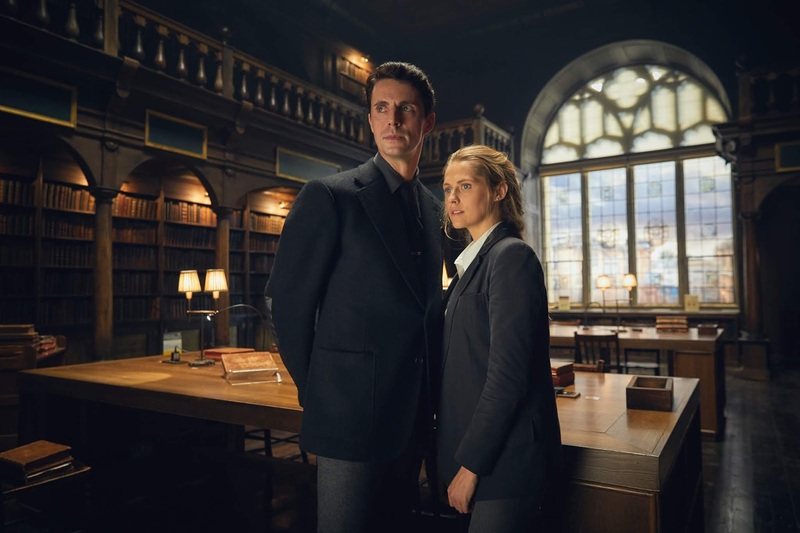 A Discovery of Witches is an exciting new television series based on a novel of the same name which is part of Deborah Harkness’s romantic historical fantasy All Soul’s Trilogy. It follows the story of Diana Bishop, an Oxford professor and a gifted if reluctant witch who found an enchanted manuscript in the library. Upon breaking open the seal of the book, she was thrust headlong into the magical world that she had worked carefully not to be a part of. She is assisted by a charming and handsome (of course) vampire Matthew Clairmont, who also happens to be a geneticist, as she sets out to unlock the book’s secrets. But what is a romantic historical fantasy without the romance? Of course, Diana and Matthew fall in love along the way, and that itself has some repercussions in the magical community. Witches and vampires should not be equally yoked with each other, or else there will be trouble! Witches. Witches in A Discovery of Witches do not deviate from the accepted lore in other literature. They are not exclusively women (although the men are referred to as wizards). They have power, some more than others. They can fly, heal, control the weather, read minds, predict the future, and even travel through time. Vampires. The vampires in this series are preternaturally handsome, though some are more charming than others. Unlike the accepted vampire canon, these vampires don’t have fangs, can walk outside during the day, even eat some human food and drink wine. They even have heartbeats (albeit very slow)! They can live for a very long time, but their appearance remains from the day they were turned. Vampires mostly gravitate towards science-related professions. Daemons. Daemons, while low in the hierarchy of creatures, are fascinating beings. They appear like humans and even live as long as humans, but there’s something peculiar about them. They are weird, but they can be brilliant, creative, and insightful. They march to the beat of their own drum. It must be noted, although this information came from the novel, that only one out of 10 people in the population could be a creature. They stick to their own kind and they don’t really think much of the other kind. 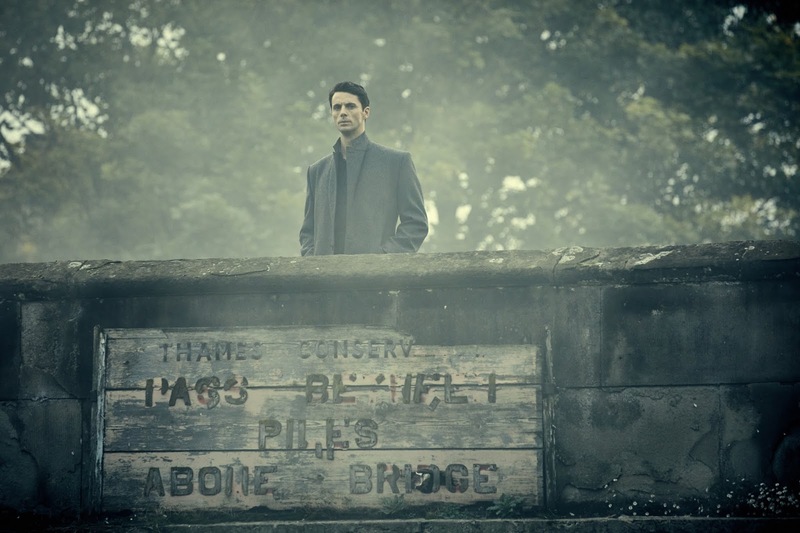 How this will all play out in A Discovery of Witches will be an interesting ride. 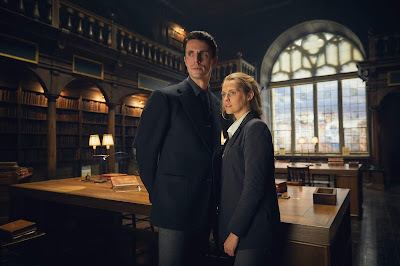 New episodes of A Discovery of Witches are exclusively available on FOX+ every Saturday at 7.30am. New users can now download FOX+ from the App Store and Google Play store for a free 30-Day trial. FOX Network Group Asia (FNG) is 21st Century FOX’s international multi-media business. FNG develops, produces and distributes more than 300 wholly- and majority-owned entertainment, sports, factual and movie channels in 45 languages across Latin America, Europe, Asia and Africa. FNG’s core channel brands include FOX, FOX Sports, FOX Life, FOX+ and National Geographic. FNG’s movie channels include FOX Movies, FOX Action Movies, FOX Family Movies and SCM (formerly Star Chinese Movies). Non-linear brands include FOX Play, FOX Play+ and Nat Geo Play. These networks and their related mobile, non-linear and high-definition extensions, reach over 1.8 billion cumulative households worldwide. In addition, FNG owns and operates two production studios and produces thousands of local programing hours for its wholly owned channels and third parties. In 2017, FNG launched FOX+, the on-demand streaming app for watching the best in entertainment on the go. FNG has been in operation since August 14, 1993.